It’s always important to know how to exploit the advantage of low spreads in spread trading. It’s also good to know that there’s a strategy to use while you scalp with low spreads, which may provide you with further opportunities during the day. 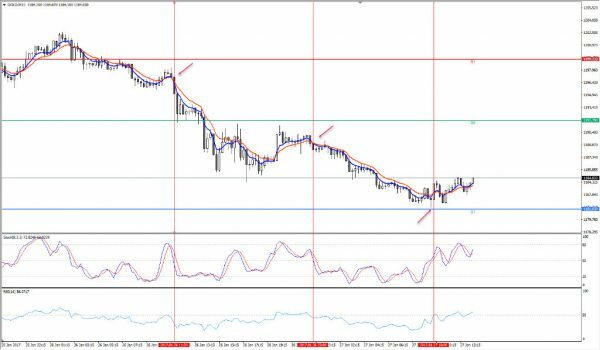 An FX currency pair may move 25 pips long or short for a minute, then pull back 10 pips the next minute, oscillate at this level for another 5 minutes, and make another strong 25 pip move over the next ten minutes. The possibility to achieve a greater level of profit than you can by merely making positional trades. No waiting around for a strong trend to develop. No pressure to analyse the overall market. A lower margin for mistakes. Too many ‘good’ trades leading to overconfidence. It can be exhausting at times. There is a risk of overtrading. A greater level of loss. Relative Strength Index (14) with 50 level. Wait for the Relative Strength Index and MACD Histogram to line up above 0 on the MACD, and above 50 on RSI. Wait for the Relative Strength Index and MACD Histogram to line up below 0 on MACD and below 50 on RSI. Place the stop-loss for sell a few pips above upper band. Average target is 5-15 pips. For this strategy it is strongly recommended to download and use the MT4 Supreme Edition, as it incorporates the Admiral Pivot indicator that is used in this strategy. The RSI should be above 50. The RSI should be below 50. Place the stop-loss for sell trade above previous resistance. Place the profit target close to the next pivot. When taking long trades, it is always best to see that stochastics have just crossed above 20 from below. When taking short trades, it is always best to see that stochastics have just crossed below 80 from above. 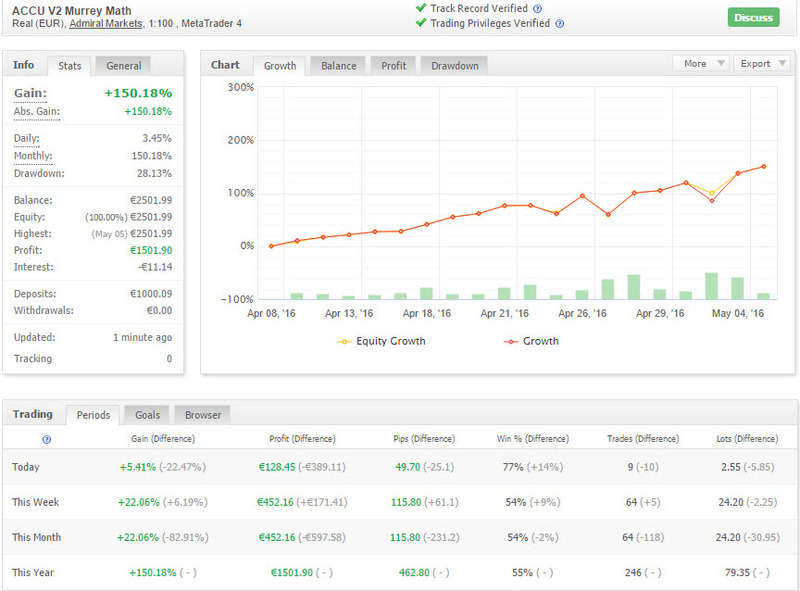 Using ‘Profit Stop’ is advised after a trade has gone into profits. Spread reduction can be very exciting for traders. The promise of “free” cash with a good scalping strategy can be very enticing for a trader. First of all, let’s compare EUR/USD (1-pip spread) with a high spread pair like AUD/NZD (6-10 pip)* Ask yourself, if you could be trading successfully with the EUR/USD with a 6-10 pip spread. The answer is obvious. Many trading systems will fail miserably because systems are usually optimised to trade with low spread pairs. When it comes to scalping, it’s an absolute must. ATR is the indicator that measures the volatility. It also projects high and low range based on its calculation. The higher the ATR, the higher the volatility. 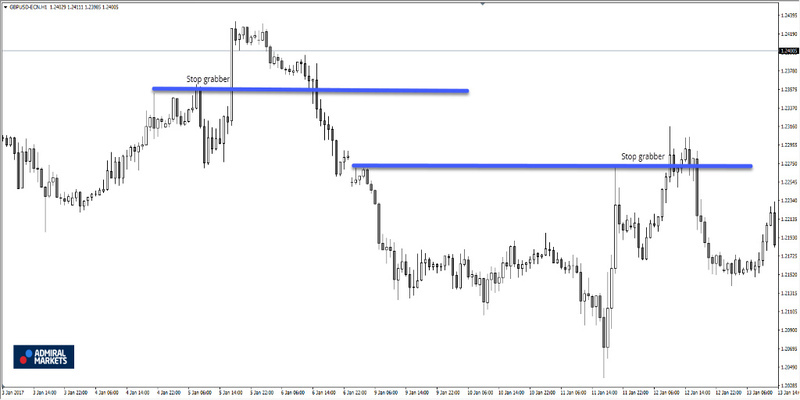 Hypothetically, in the scenario shown earlier, the AUD/NZD moves 60 pips a day, and you pay a 5-6-pip spread. While the Euro is moving 90-120 pips a day, and you would only pay a 1-pip spread. You also need to consider what happens when your stop-loss gets hit on those high spread pairs. You are paying a huge spread when your ‘market order’ stop-loss order hits the market. That might create a pattern that collects all stops above or below it. The more stops that are hit, the stronger the move of the price is going to be. This might even push the price to the next support or resistance level, creating a fake out, caused by a stop grabber. In financial terms, correlation is the numerical measure of the relationship between two variables. The range of the correlation coefficient is between -1 and +1. 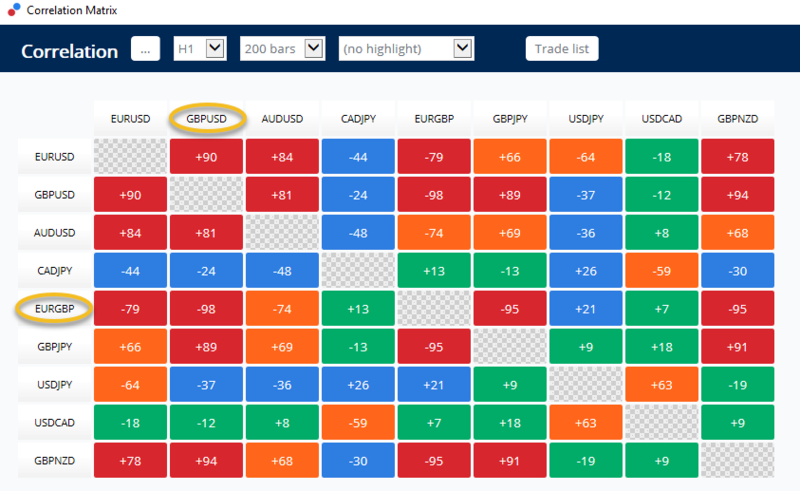 A correlation of +1 denotes that the two currency pairs will flow in the same direction. A correlation of -1 indicates that the two currency pairs will move in the opposite directions, 100% of the time. Meanwhile, a correlation of zero denotes that the relationship between the currency pairs is completely arbitrary. So in the chart above, you can see that EUR/GBP and GBP/USD are negatively correlated (-98). This means that they move in a completely opposite direction. If you compare the current ATR of EUR/GBP(70) to ATR of GBP/USD(128), it is very easy to see which pair to trade. Moreover, the spread on EUR/GBP is 2.5 pips, while GBP/USD has a spread of 1.4 pips.Occasionally you’ll see that brokers change the spread and allow you to trade with extremely low costs, so make sure to look out for them! The trader’s account should be in a better position to handle setups with larger drawdowns before problems with margins hit the radar. Traders are, therefore, less limited in terms of the number of trades. This can be particularly useful when the market accelerates in its price action, and it suddenly offers the trader more opportunities to trade. The spread fluctuation might also depend on market factor, namely, liquidity. A market that is liquid means that it has many trades on a daily basis, and is composed of many active traders. The Forex market is extremely liquid because hundreds of banks and millions of individuals trade currencies on it every day. The spread is then divided by the average daily range of a currency pair. This gives us a percentage which tells us more precisely how much the spread costs. The lower the number, the better it is. The spread can be considered an opportunity cost in the sense that it might reduce the amount of profit gained from the daily range calculated by ATR. The higher this opportunity cost, the more likely it is to convert to losing trades and, subsequently, real financial losses. In the table below are some examples using current average spreads* and ATR (the lower, the better). If we compare the first five instruments with the GBP/NZD currency pair at the bottom of the table further up, we can see a clear difference in the numbers, and therefore, it is easy to understand the effect of low spreads on opportunity costs, their benefits, and why they should be considered by professional traders. The example in the screenshot above clearly shows that highly profitable gains are possible when using low spread scalping strategies. If you would like to attempt these strategies yourself, we would recommend that you use a Demo account first, in order to test them in a risk free environment, before transitioning to a live account and testing them in the real-life markets.